Over the past 3 months, I realized that it takes much more than putting sloppy pictures to succeed in online selling on eBay and Amazon. 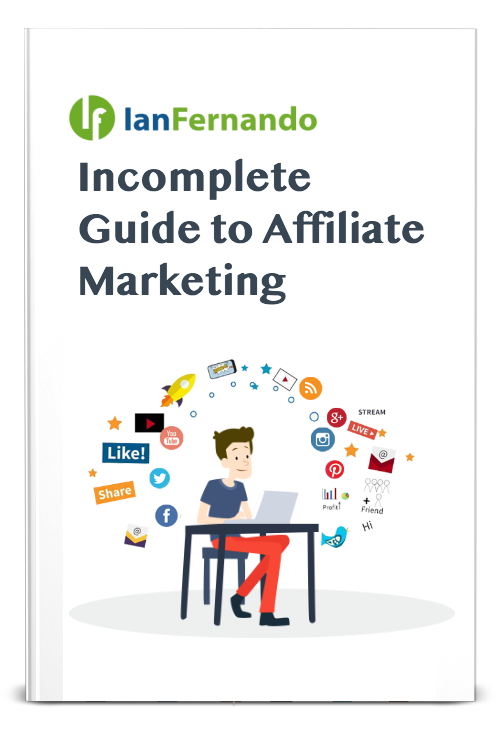 I learned it the hard way, and the failures and successes I had allowed me to narrow down the seven fundamental things you need to succeed in both Amazon and eBay, which I will be glad to share with you today. These are the basics when it comes to starting out on Amazon and eBay reselling or just selling in general. Camera Phone or go Pro? The first thing you need to sell successfully is a good camera. Never use stock photos because consumers will know. 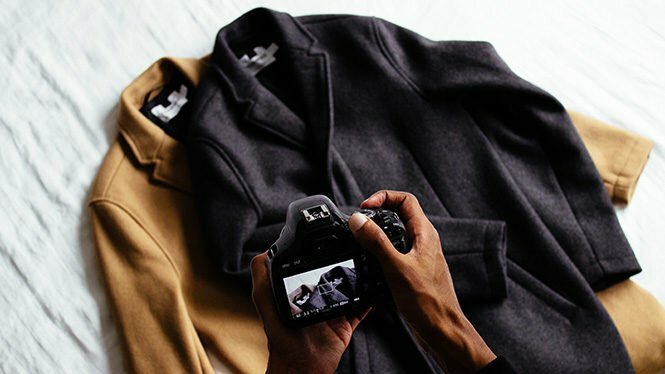 Online buyers want the real deal, not a photo that reeks of fraud. Start taking photos with your smartphone, and make sure you take them with good lighting conditions. Better yet, buy good lighting equipment. There are many ring lights that you can buy online for as little as $12 or you can go Pro. Camera is just a piece of it the lighting is the most important part and I will tell you which item you need to get the best quality lighting. Believe me—poor packaging can destroy you. When people buy on Amazon or eBay, they want their packages wrapped with care. New boxes make the buyer feel special if you use an old shoe box to pack your item, I guarantee you that you will receive bad ratings. 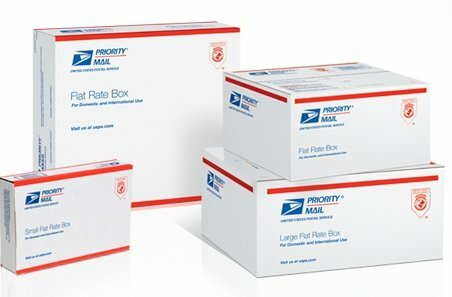 If you are not shipping on high priority, you can get free boxes from USPS. However, you can get higher quality boxes in Amazon. A scanner is a small device that scans barcodes. 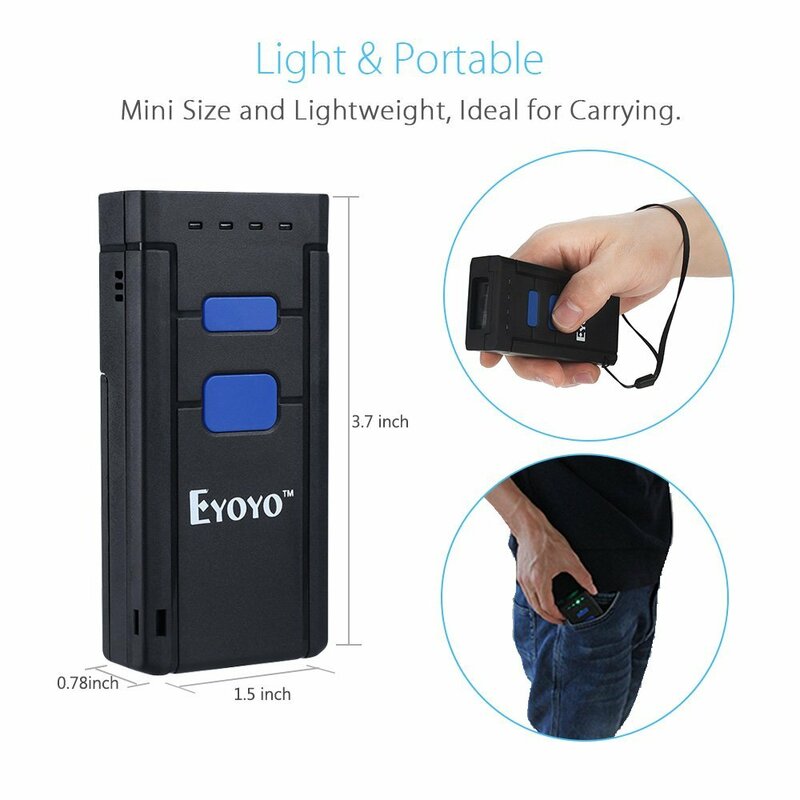 This device is useful to fast track your logistics and especially for sourcing. If you are a fast-moving seller, you want to source products from stores or libraries and add products to your inventory through the Amazon or eBay app. 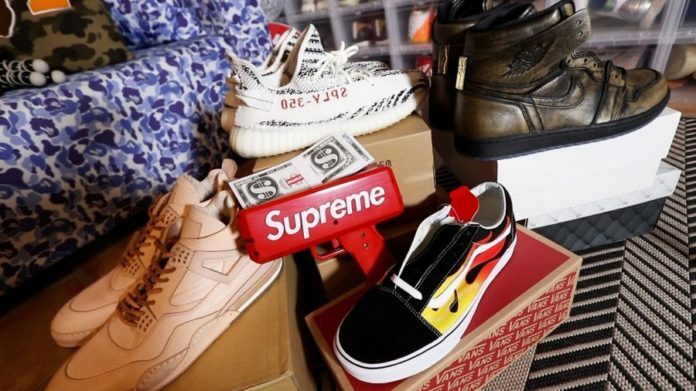 Usually, what you do is to look for products manually, scan a picture of the barcode with the app camera, and then upload that product in your Amazon or eBay app. Do not waste your time doing that. Buy a scanner that will do the job for you like the Eyoyo. There are scanners out there that can also help you create a pricing database for all Amazon or eBay products. I personally have one myself and it does save time, those couple seconds do add up. 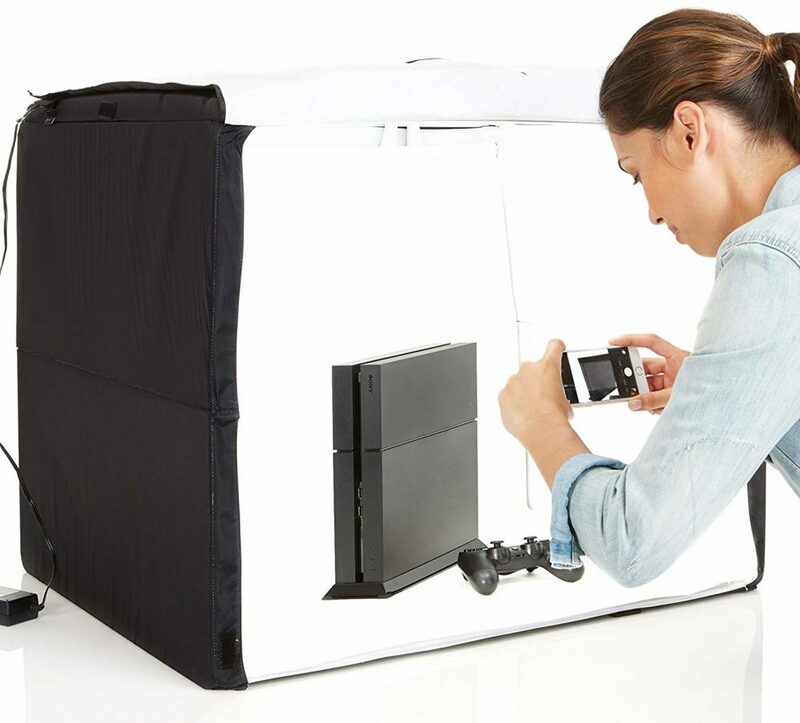 A light box is a portable photo studio that allows you to take photos like a professional. It has built-in LED to provide appropriate lighting, especially when you are taking product photos with a smart phone. If you have been to a studio, you may have seen those things that look like umbrellas. Those things are responsible for proper lighting conditions. The lightbox produces the same effect so your photos will look clear with a uniform lighting effects. You need a printer for your shipping labels. That way, you do not have to get a blank piece of printing label from the shipping company and fill it up manually. 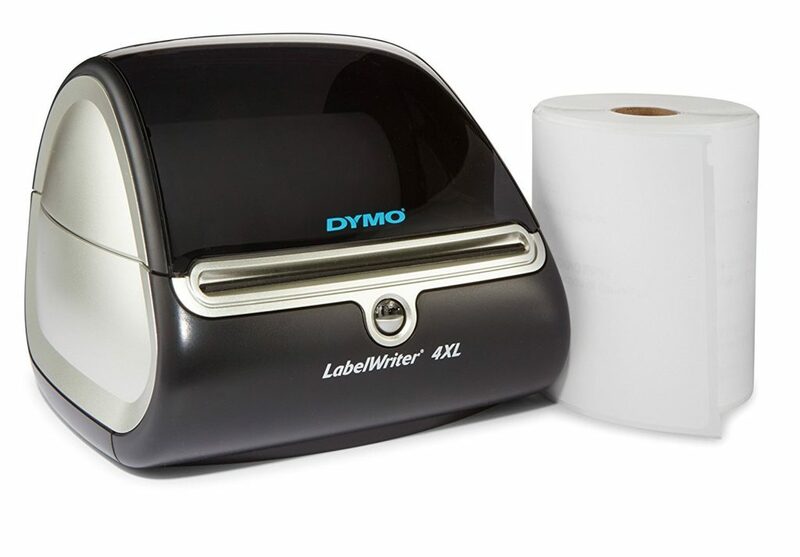 A Dynamo 4XL is a device that is built for printing labels if you do not want to use your own printer. This printer will expedite your printing process, and you can buy printing labels compatible with it. To use it, you need to plug it to your computer so you can put in the details. The labels are made of sticker paper, so you just need to peel them off. If you do use your own printer, which I have done when I first started out then these labels is what you need next. The alternative is to use your physical printer and buy Avery printing labels, for both shipping and labeling your products. eBay and Amazon will easily generate the address for you to ship. Amazon will generate your bar codes to label your products as well. The papers are compatible with any printer, and you only need to invest less than $100 for an ordinary printer, as opposed to buying a Dynamo 4XL. The benefit of using this is that you can use the printer for other printing needs, not just shipping labels. The Avery papers you need are Avery 8160 and Avery 5126. Shipping comes with varied prices based on weight and dimensions. 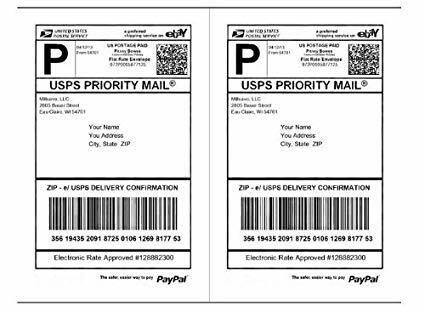 What you need is the shipping rates of your preferred shipping courier, and then weigh your items at home before you print your shipping labels. Accurate shipping labels that match the actual weight of the product removes the hassle of getting your items returned. Use a digital weighing scale built to accommodate big items. What I recommend is the Royal DG110 Shipping Scale, as it can accommodate up to 110 pounds, and it has enough space to weight large items without covering the scale screen. This is very important when shipping to Amazon FBA. 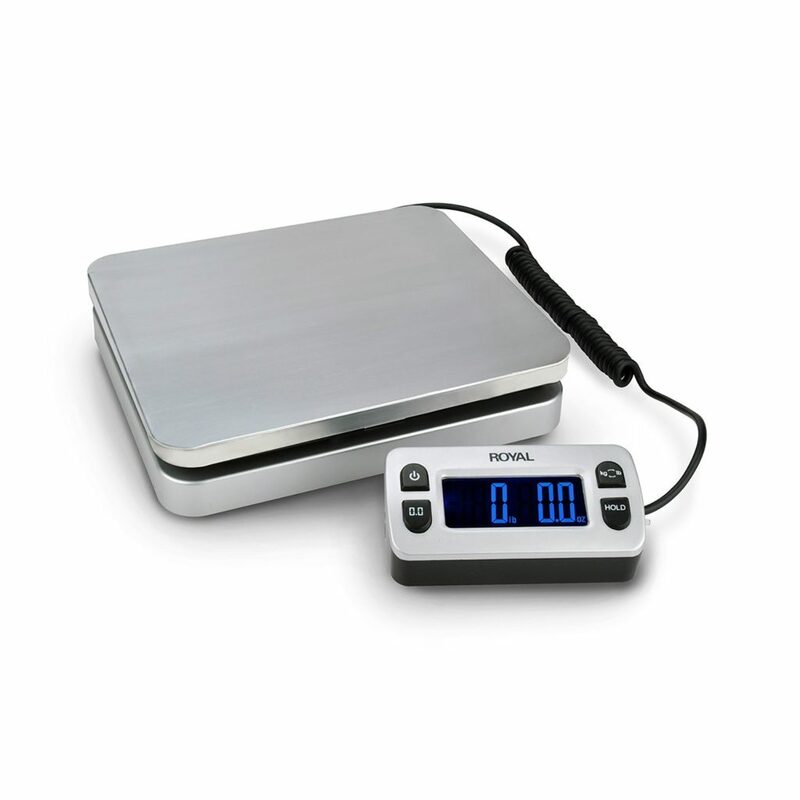 If you are on eBay and selling small items, a small food scale can work. Previous articleThis Push Notification Spy Tool will Help You with Your First Push Ad Campaigns.